1. Visit any of our five participating IHOP locations on Tuesday, March 12, to celebrate Free Pancake Day, make a donation in exchange for your FREE short stack of Original Buttermilk Pancakes, and help kids being treated at Cottage Children’s Medical Center. More than just a day to get a free short stack of delicious IHOP buttermilk pancakes, it’s actually a day that makes a BIG difference for kids treated at our hospital. 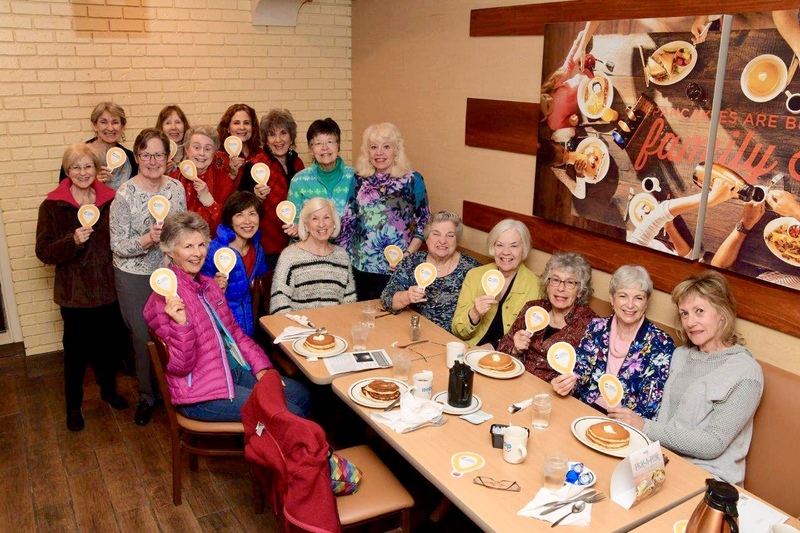 Donations raised on IHOP Free Pancake Day help fund critical treatments and healthcare services, pediatric medical equipment and provides family assistance. Thank you to IHOP for flipping it forward for kids in need, and to all of you for your support. Doing good never tasted so good! Next post: Cal Poly Dance Marathon raises $50K #ForTheKids!